Toddy has been a darling to many for nearly 50 years for not disappointing when it comes to a smooth and delicious flavor. 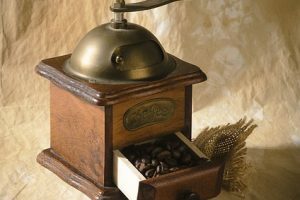 It was designed by a Cornell engineering graduate, Todd Simpson, who made the discovery that undesirable flavor elements released from coffee were facilitated by high temperatures when brewing. It has earned many recommendations from critics over the decades. The use of the Toddy T2N Cold Brew System results in a smooth concentrate that is ideal for cold coffee or tea. This is a favorite of coffee stands nearly everywhere. The Toddy cold brew system is well designed and crafted, making it long lasting and durable. While a slightly bigger investment than some brewers, you are sure to be using it for a considerable length of time. 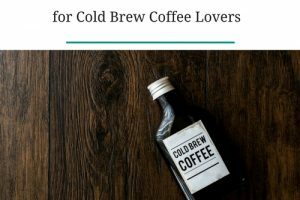 This cold brew system consists of a brewing container with a handle, a glass decanter with a lid, two reusable filters, a rubber stopper, and an instruction and recipe guide. The brewing container is where steeping takes place for 12 to 24 hours, after which the brew is drained into the glass carafe by releasing the rubber stopper. This whole package will give you the best coffee brewing experience hassle free. 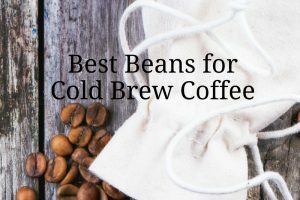 The item has a patented cold-brew system that uses regular coffee beans to create super smooth coffee. No electricity is required. 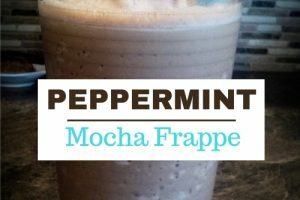 Smooth flavor is coupled with an amazing 2/3rds reduction in the acidity of cold-brewed coffee (vs. hot brewed). Perfect if you experience heartburn but love coffee. Acidic coffee relaxes the lower esophageal sphincter (a muscle preventing contents of the stomach from coming back to the esophagus) causing heartburn. The Toddy brewing container is designed to hold 12 ounces of coffee and about 7 cups (56 fluid ounces) of water. 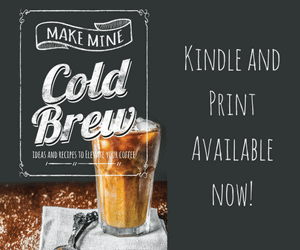 Get coffee stand quality cold brew at a pocket-friendly price. 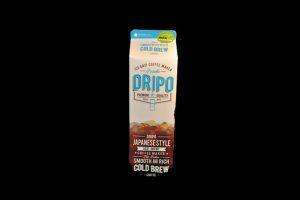 Enjoy the convenience and deliciousness of an excellent cold brew at a fraction of the cost of buying it ready made. The Toddy is what many coffee stands use for their cold brew, so why shouldn’t you? 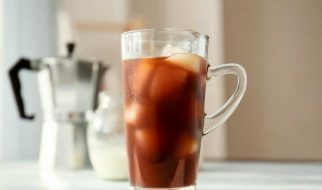 The toddy cold-brew system has an added advantage of making tea, which can be served hot or cold depending on your preference. The concentrate can be diluted one cup at a time to a preferred strength. Toddy’s coffee is brewed overnight. The coffee concentrate in the glass decanter can stay fresh for a period of up to 2 weeks in your refrigerator. Typical dilution of this concentrate is 1:1 with water. The Toddy T2N Cold Brew System is a coffeemaker that delivers a refined taste for those who want the convenience of a dedicated cold-brew maker, but are not willing to dig deeper into their pockets for a Dutch Brew coffee maker. You should start with coarsely ground coffee beans (fresh roasted ones are preferred) and filtered water. Furthermore, when brewing, stirring is not recommended when filling the container with the grains of coffee together with water since stirring the mixture can result in a clogged filter. When serving, it is recommended starting with a ratio of 1 part coffee concentrate to 1 part water/milk/soy for smoothest and adjusting to taste. You can always dilute more if needed. This great product is essentially very similar to the Filtron, however, with a couple of extras here and there, most conspicuously the filter and the stopper. Overall the final result is the same: an exceptional cold brew. The filters in the Toddy are specifically designed for cold brewing and assisting in getting rid of the bitter acids and oils in the coffee. The filters can be reused, and Toddy recommends changing them every 10 to 12 uses, or after 3 months of use. They need be cleaned and stored in the refrigerator/freezer. Cleaning can be done with a good rinse without soap, ensuring that you remove any water before storing. 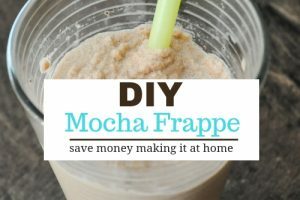 The reusable filter is a great plus for this product. Toddy has a white, plastic brew container that might not be very appealing. If the right care and cleaning are not adhered to, it can quickly pick up stains over time. Aesthetics aside, its ease of use and the smooth coffee you get easily make up for that small drawback. The glass carafe looks okay, however it would have been better if it came with a lid to prevent unwanted materials from finding their way into the brew while it is steeping. Most users resort to covering the top with plastic wrap or foil to overcome this problem. Its handles feel a bit delicate, and it’s recommended to use both hands when moving the brewing container. Overall, this is a product that has withstood the test of time. 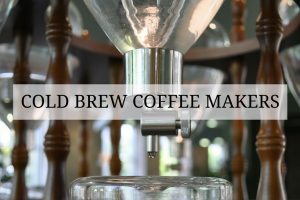 It is exceptionally simple and an affordable way to create concentrated cold-brew delicious coffee.